Shooting weddings in the rain is a real challenge. I recently had the pleasure of shooting Jessica and Gaetano’s wedding. 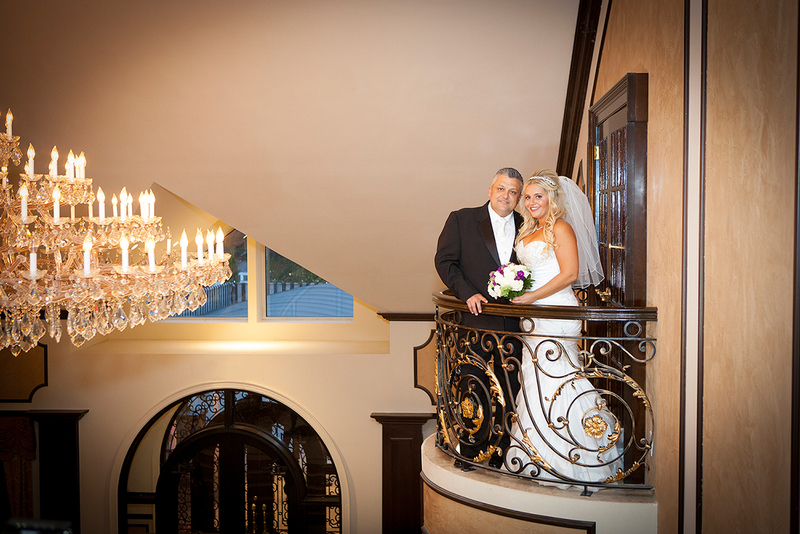 The ceremony was held at a beautiful church in Tuckahoe and the reception at the Surf Club in New Rochelle. With tons of food and dancing, it was an unforgettable night for the Mr. and Mrs; Chris from Double Image really made the whole party come together. But one thing that no bride or groom has any control over on their day is the weather. There were so many beautiful architectural elements outside of the venue the couple wanted in their photos, but this wasn’t an option. Despite the downpour, I found all of these cool architectural elements inside and still ended up with great photos for the day. I was really happy to be a part of it.